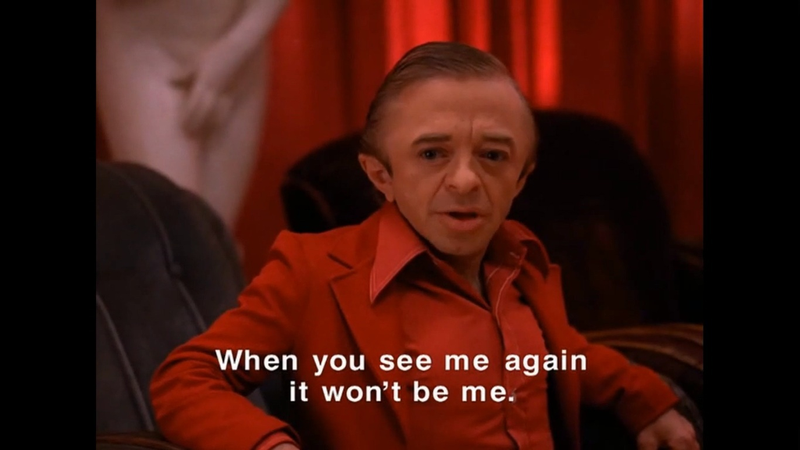 Just a few weeks back, Showtime denied rumors that the Twin Peaks revival might not happen. But now, it turns out the truth may hurt fans even more: David Lynch just announced via Twitter that he's exiting the project, and he made no bones about why. And now, the zillion-dollar question: does the world still want a Twin Peaks without Lynch directing? It only took about 10 minutes after Lynch's announcement for a "Save Twin Peaks" Twitter account and related Change.org petition to materialize.